The Mozilla Project source code has contained a not very well publicized ActiveX control for many years. This ActiveX control allows you to embed the Mozilla Gecko HTML rendering engine and browser into your own Windows applications using the same API as the embedded MSIE control. In addition, you can embed the browser into any ActiveX host. 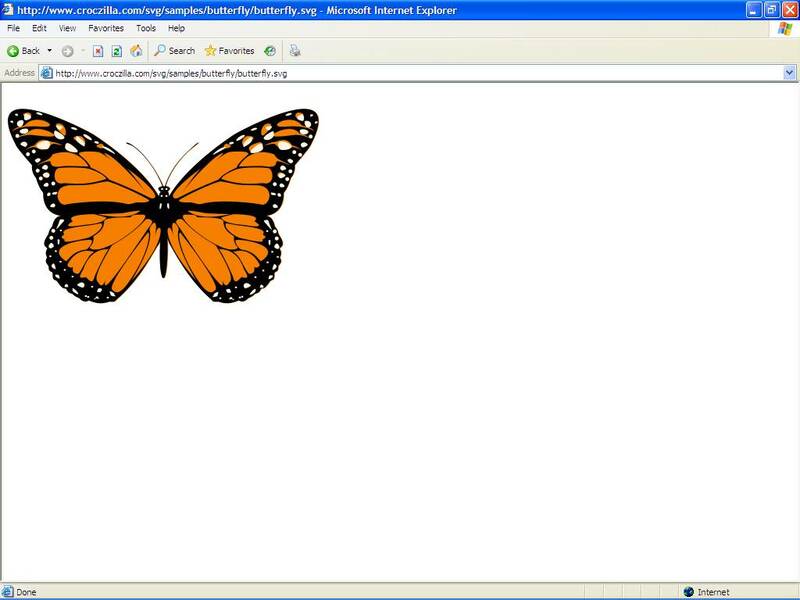 Given that MSIE is able to host ActiveX controls, you can embed Mozilla inside of MSIE. The information on this page has become obsolete. Please download the free Ssrc SVG plugin for MSIE for a commercially supported version of the software. Embedding Mozilla inside of MSIE may seem like a silly thing to do at first, but there are a number of situations where it makes sense. The two most compelling reasons are to enable MSIE to run XUL applications and to display SVG content. Given Adobe's announcement that it is discontinuing support for its SVG plugin combined with that plugin's lack of support for inline SVG, using Mozie as an SVG plugin has some merit. Using Mozie to bring XUL and SVG to MSIE has generated interest in the past, but has never really caught on because of lack of official support from the Mozilla Project. Some attempts have been made to provide pre-compiled versions of the control, but those versions are relatively old (e.g., Gecko 1.7). Therefore, I've compiled and made available a Gecko 1.9 pre-release version of the control. In June, 2008, an official release of XULRunner 1.9 was finally made available. 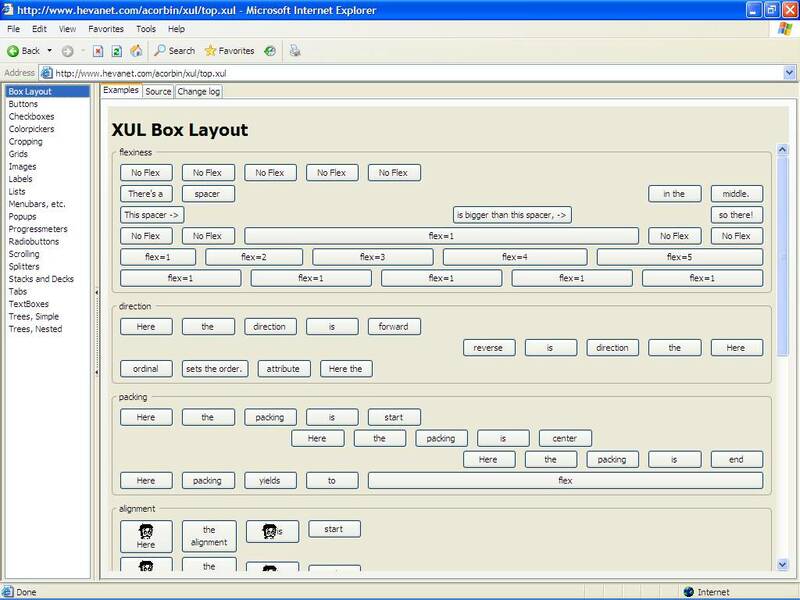 XULRunner contains the Mozilla ActiveX control. Instead of building the control from scratch, it is now a lot easier to download the XULRunner 1.9 binary distribution and package up the control by modifying build.pl and control.nsi from the embedding/browser/activex/src/install/ directory in the Mozilla source tree. This is an experimental release for developers and includes a complete distribution of xulrunner. It is derived from the Mozilla source code tree used to produce Firefox 3 release candidate 1, which uses Gecko 1.9. The installer is rather large (8 MB) and shouldn't be used to distribute the plugin to end users. A smaller installer could be generated by omitting the xulrunner application. Also, it should be possible to generate an SVG-only version of the plugin that omits XUL functionality. Given the amount of time it takes to compile Mozilla, I plan only on compiling Mozie with XUL and SVG support. In the future, my company (Savarese Software Research Corporation) may provide support for Mozie and keep releases up to date with the stable Mozilla source tree. When I find the time, I'll provide instructions on how to compile the control for yourself. It's not as easy as you might hope, which is probably why more people aren't doing it. Mozilla build instructions are available at: http://developer.mozilla.org/en/docs/Build_Documentation. I've documented the steps I followed here. The Mozilla ActiveX control is licensed under the Mozilla Public License. You can check out the source code from http://hg.mozilla.org/mozilla-central/ using the Mercurial source code management client. The plugin has been tested only on Windows XP SP2 with MSIE 6 and MSIE 7.